Need your message to really pop? Colorized emboss bands pack a little extra punch than a typical wristband. People like the variety of colors that can be used with colorized embossed wristbands - the options are nearly endless! Similar to embossed bands, colorful letters are raised above the band for a unique and powerful presentation of your personalized message. 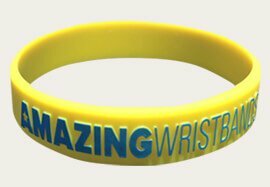 Colorized embossed wristbands are the perfect solution for any type of messaging, including awareness campaigns and product promotions. 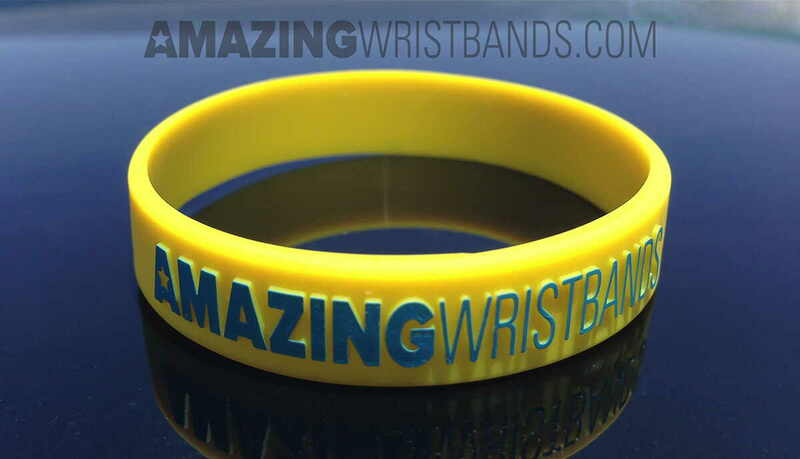 We carry a great selection 100% silicone made rubber bracelets with your personalized message and logo printed on them.